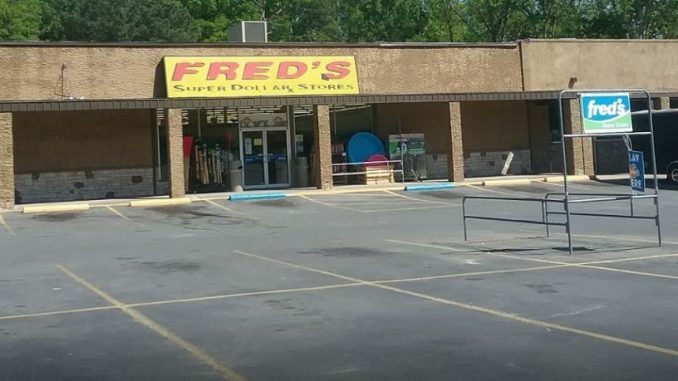 Fred’s Incorporated has announced that it will be closing 159 stores across the country, including the one in Cedartown on North Main Street. 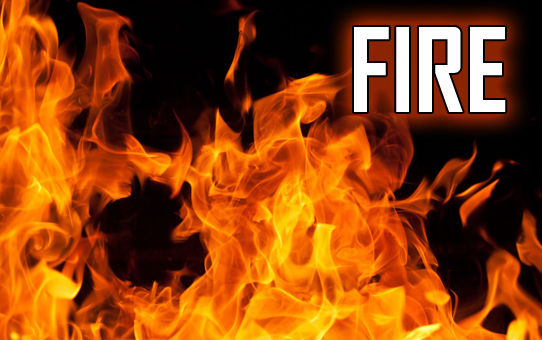 Also on the closing list are stores in Rome and Calhoun. Fred’s intends to close all 159 impacted stores by the end of May 2019. Fred’s has partnered with Malfitano Advisors, LLC and SB360 Capital Partners to help manage the process and ensure a seamless experience for customers. A list of impacted stores in Georgia is below.